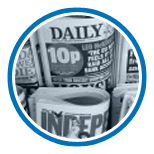 We have first-hand knowledge of elections, referendums and single-issue campaigns from every conceivable angle; whether it be covering them for national newspapers, devising central strategy, briefing the media or writing speeches. We devise effective and strategic media outreach, implementing bespoke public relations campaigns. 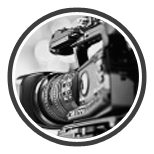 We help our clients achieve their public relations goals across both traditional platforms and more modern online and social media. 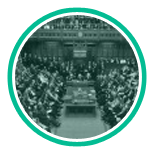 We understand the fundamental link between legislation and business success. 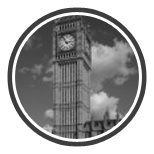 We help our clients achieve their goals, working with Westminster, Whitehall and European institutions, in which we have an extensive network of contacts and experience. MIP is ideally placed to help business leaders navigate this challenging period of change. We help our clients reduce risk and grasp the opportunities of the UK's exit from the EU. We provide training in presentation skills, speech-making and media interviews; rehearsing and role-playing scenarios for management training, problem-solving and public appearances. 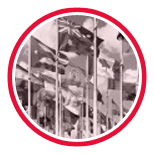 We represent foreign governments, multi-national corporations and international high profile individuals. We use our vast experience and expertise when providing advice to a client in a crisis. In the age of rolling news and social media, the news agenda is fast-paced and ever changing. We engage with all of the EU institutions in order to deliver success for our clients. With an expert knowledge of European policy making and the ways in which the legislative process can positively influence our clients, MIP are a leading force in European affairs.